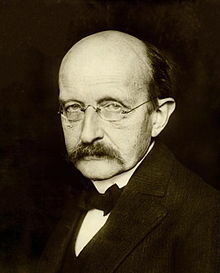 ^ "Max Planck - The Mathematics Genealogy Project". 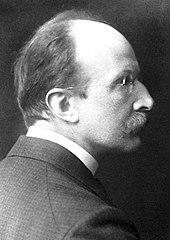 www.genealogy.math.ndsu.nodak.edu. Retrieved 2017-06-05. 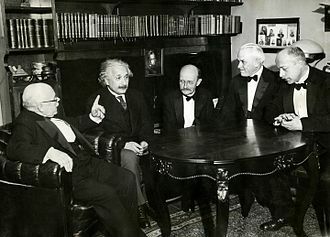 ^ "The Nobel Prize in Physics 1918". 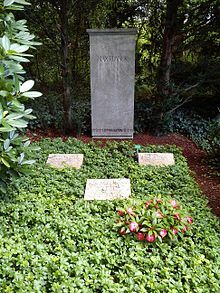 www.nobelprize.org. Retrieved 2017-06-11. 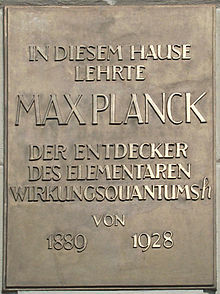 ^ a b "The religion of Max Planck, physicist". www.adherents.com. Retrieved 2018-03-20.